We are getting in the cutest country wall decals. 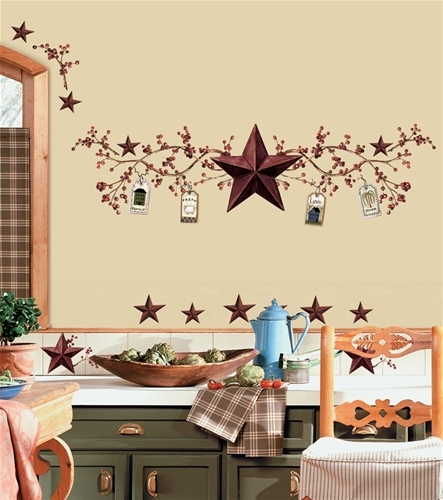 If you’re into the country stars and berries, and the rustic look have we got the perfect set of decals for you! 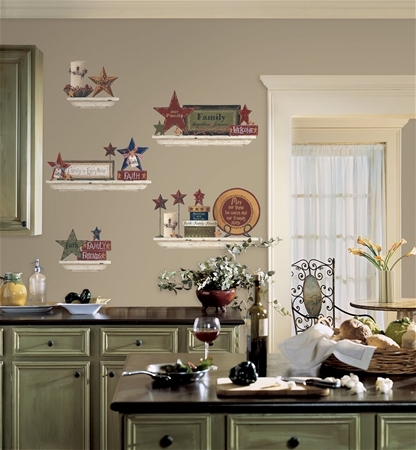 These adorable Family and Friends country wall stickers include 39 decals that have all of the popular colors of stars, Family, Faith, Friends plaques and decals that look like rustic wall shelves. 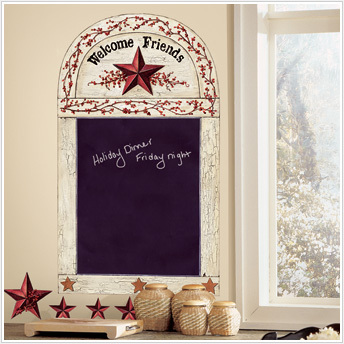 Be sure to check out our other coordinating country wall decals including Country Stars and Berries and Country Stars Chalkboard Decal. 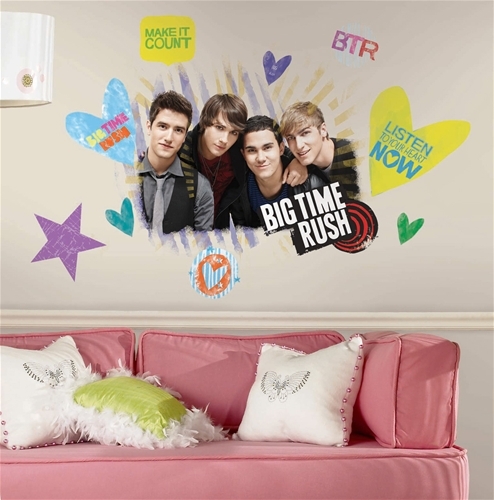 Check out our latest giant wall decal…Big Time Rush fans can now have the boys on their walls without fooling with taping posters to their walls. 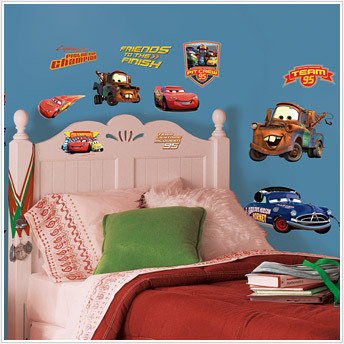 These decals are removable and reusable and don’t leave any sticky residue behind. The set includes a giant decal of BTR that is 22.5 inches x 17.75 inches along with several other coordinating decals. If you are looking for a specific item or service check out Thumbtack.com…yes we are listed on there as well. It is an easy way to search for quality vendors. Your little girl will love this giant Dancing Princess wall mural. It has all of her favorite princesses including Cinderella, Ariel, Belle, Tiana and Sleeping Beauty dancing in front of the fabulous princess castle. 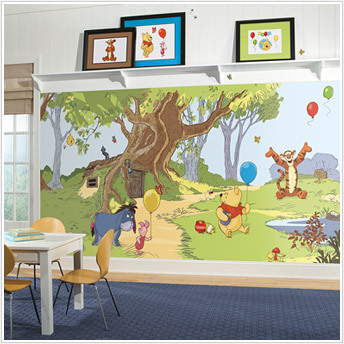 Printed on Surestrip the mural is easy to apply and remove and won’t damage your walls. It goes up on the wall in strips and removes in strips. You can install this mural in under an hour! Check out all of our new Disney products!